So why do people use workflows ? The “useful” reason is that some decisions are usually complex and can’t be taken by one person – because of skills , legal and other reasons . There are many “useless” realms too . What is not talked about often in polite company is that lack of trust in fellow human beings is a big reason for the zillion workflows we all live with . I have several friends who specialize in workflow and collaboration systems – and they take great care of their clients in setting up the most efficient and effective workflows . What doesn’t always happen is that life changes often, but workflows don’t mostly change with it . And this can lead to comic and tragic and tragi-comic situations ! For example – Lets say there is an executive who runs a business, which has annual revenue that has a lot of zeros on the right side . But if she damages her phone and needs a new phone , she will need approval from her manager to get one . If a company trusts her to handle millions of dollars worth of business , shouldn’t she have an automatic approval for a phone ? Sure she does – and one call to the CIO can probably get this workflow fixed right away for her and everyone like her in the company . But it’s not just her – what if this is a non executive employee who has a critical job function like door to door delivery where the ability to reach a customer by phone is paramount ? Sure he needs it too – and another call to IT (but this time from an upline manager in escalation mode ) can fix that problem quickly as well . But how many variations can happen in a workflow before it reaches the “this crap cannot be sustained” mode ? It takes very little time and I have lived through that nightmare a few times when I was a young consultant . And however carefully we craft the design of workflows – we won’t be able to predetermine all options that become necessary across enterprise as market evolves and business adapt to keep up . It’s probably never going to get fixed completely – but machine learning can help solve a lot of these painful problems . Even if an automatic fix is probably hard, given legal and financial policies don’t move at the speed of innovation in STEM, we can make a tangible impact with meaningful insights . The data about existing workflows is easy to get . That is enough information to get patterns for an algorithm to start on . Then it’s a matter of introducing other data sets and see what we can learn – like say weather , sales data , budgets etc . In our example of the executive – an algorithm that learns that there is a huge business impact if she loses her phone , it can trigger an order automatically . This is a much more sustainable way than a deterministic “if exec , then auto approve” rule . Why ? Say the same exec moves to a non P&L job and has a desktop where she has access all day while a new phone gets ordered . Humans cannot keep track of all the workflows that are set up over time . No one needs an extra notification or email if they can help it . So machine learning can also be used to keep track of how the workflow landscape evolves over a period of time and suggest meaningful ideas to the workflow admin on options to optimize . If an hour a week gets saved for a given employee by eliminating useless workflows and making existing ones smarter , that is more than a week’s vacation that you can give that person at no extra cost in productivity . How cool will that be ? Previous There are really no data scientists in the wild ! Next So you want to join a large company , eh ? I absolutely agree priming the algorithm with the existing data can make the workflows intelligent like never before but for the simple phone approval kind off scenario, I may still stick to just exposing the business rules that get consumed in the workflow. My rationale, it will have the better ROI for my client and the dynamism to ‘auto approve’ the executive for a new phone! Awaiting for the next Vijay nugget in the coming week. Have a great weekend! Well stated, but workflows don’t work if your process is still based on out-dated processes (usually mimicking paper based processes). I did re-Fi with Quicken Loans. They did an instant approval in <1 hr on the phone. The whole process including the paper based documents were electronic. They only asked for paper where required: example: for our tax returns – they asked for our permission to download them from the IRS. 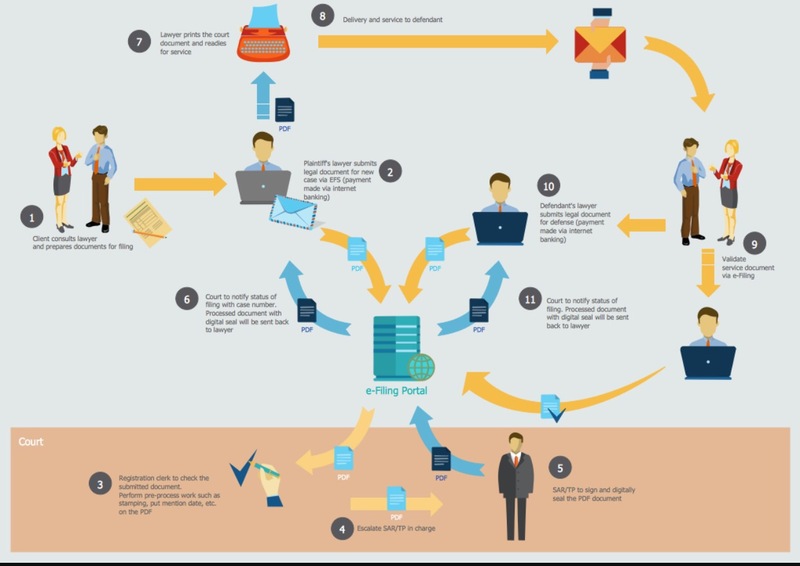 Workflows are awesome for processes designed for electronic documents and workflow.